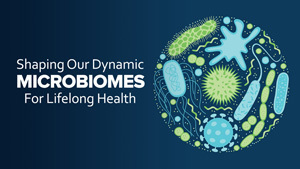 As amazing as this reality is, what’s more amazing is that our human existence is wholly dependent on the activities and products of this microbiome – we couldn’t survive without our body’s microbial partners. 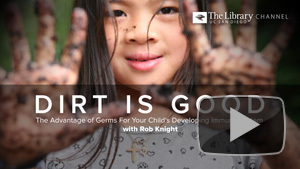 This realization has led people like Rob Knight, professor of Pediatrics and Computer Science, and Larry Smarr, renowned authority in high-performance computing, to wield the tools of Big Data and bioinformatics to search for a deep understanding of what lives within and on us and how it works to sustain us, and to find ways to maintain and improve that symbiotic relation for better health and treatments for maladies from autism to Krohn’s disease. 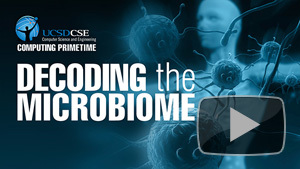 Watch Decoding the Microbiome and browse more programs from Computing Primetime. 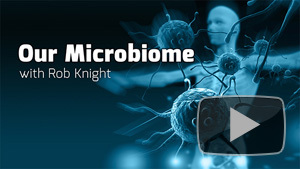 You’ve been invaded – by your Microbiome!